Contact Hub - GoSite | The #1 Web Platform for Your Business. Explore our suite of products or tailor an experience exclusive to your needs. 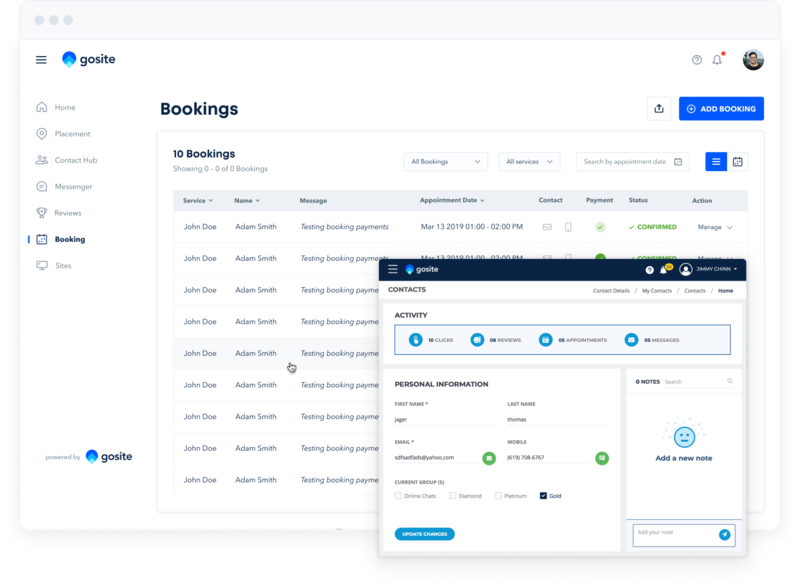 Next-generation complete CRM for your business. 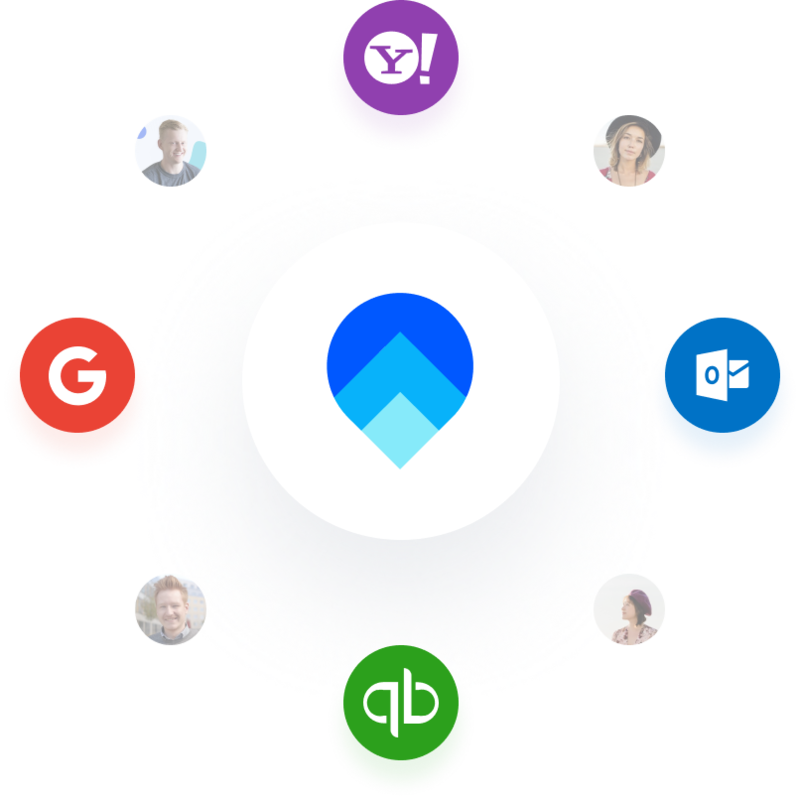 Organize all of your customers, engage with them, and track all activity from on hub. 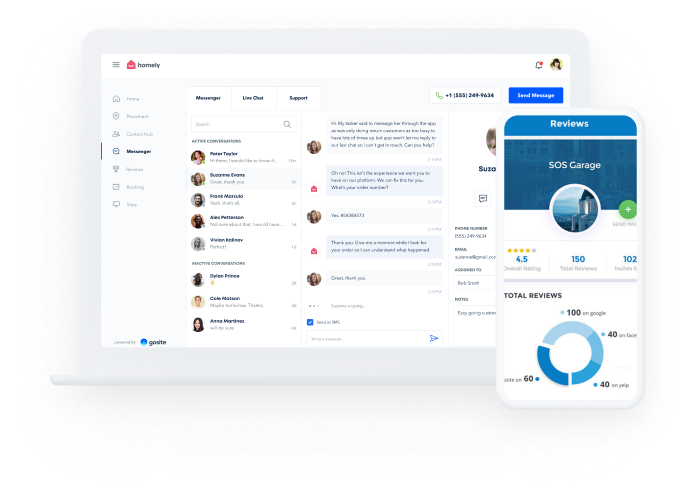 All of your customer information, history, notes, and engagement tools in one place. 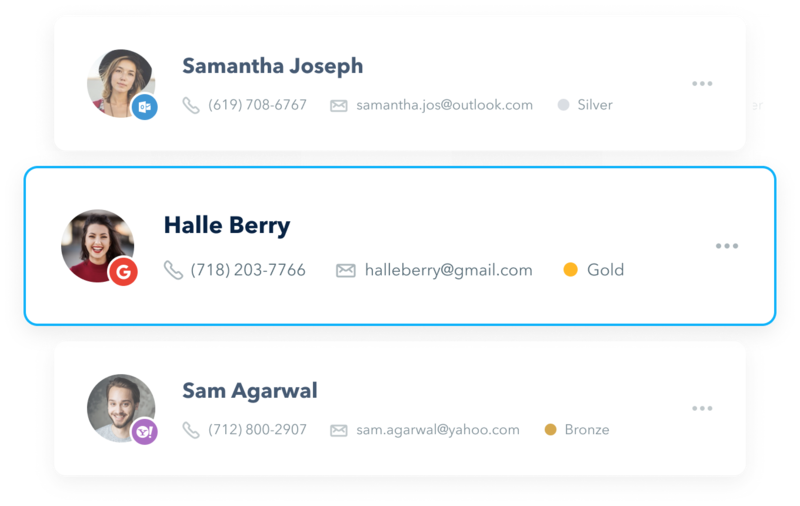 systems to keep your contacts up to date. 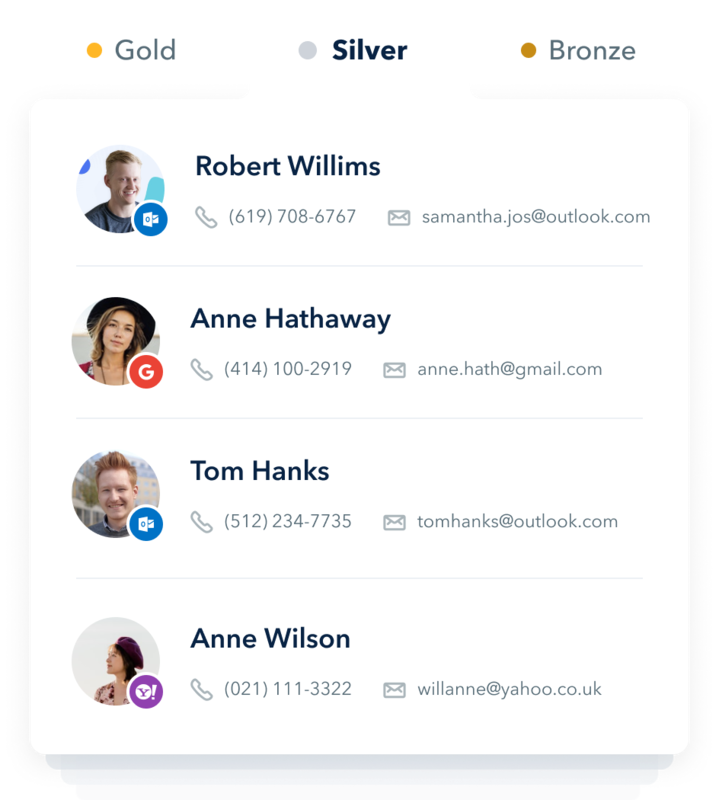 GoSite dashboard or the GoSite Mobile App®. interactions and maintain a rich customer profile. 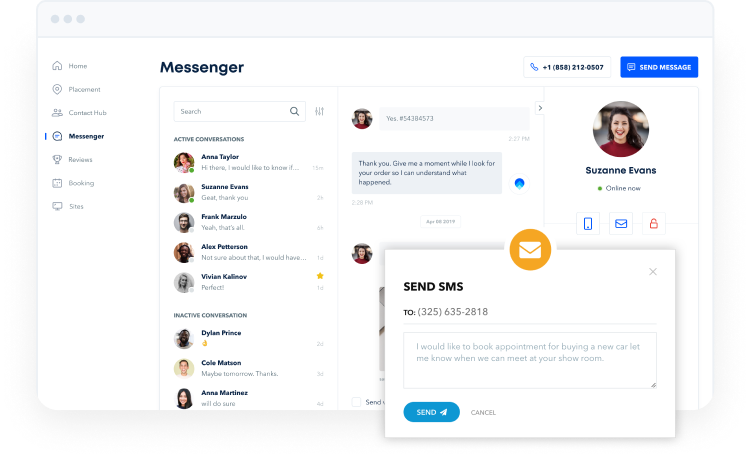 Contact Hub® will sync with your existing apps, including Gmail, Outlook, Quickbooks, and other platforms using GoSite’s Connection API. 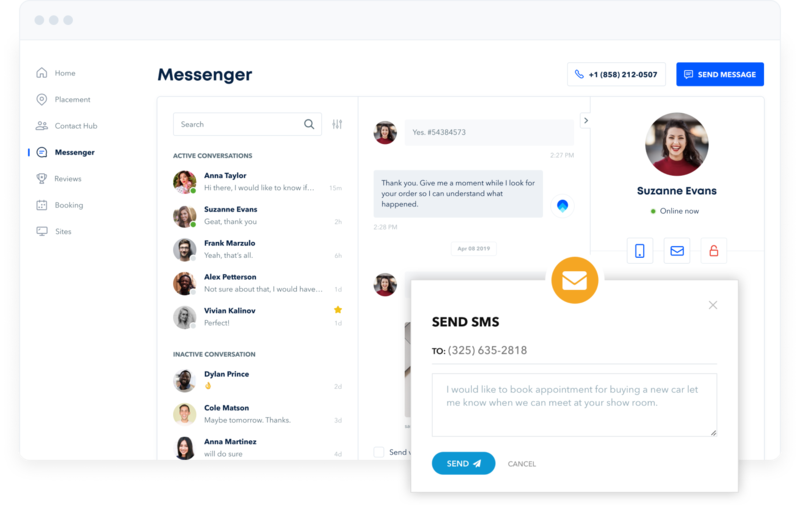 Send messages, reschedule appointments, and send promotional offers with 1-click. 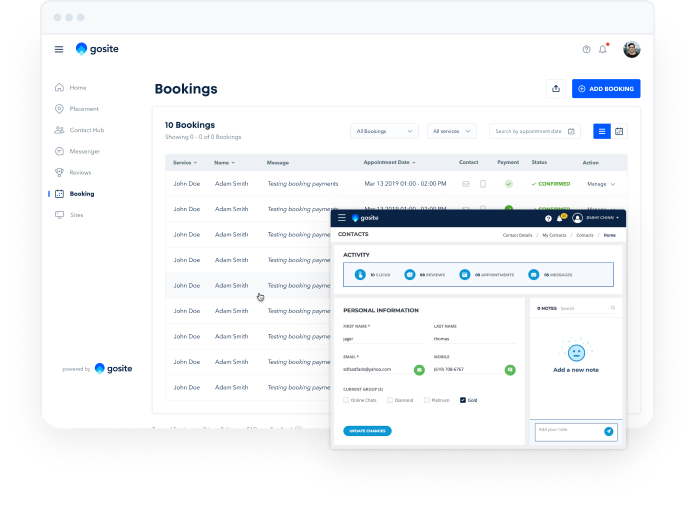 Attach Messenger® and Booking® for a complete customer engagement experience. Keep your customer organized into groups that help you stay keep your business and customer engagement streamlined.